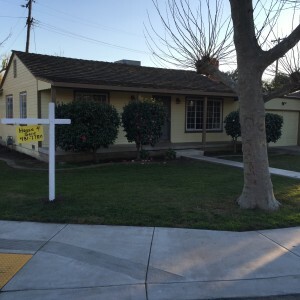 Westbrook Rei offered this House For Sale 1835 E 8th St Stockton CA. 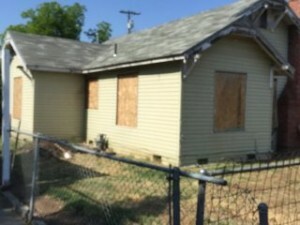 We purchased this Stockton house directly from the homeowner after a fire consumed the garage and a portion of the house itself. 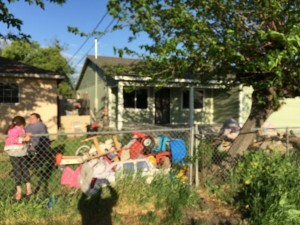 The Owner was looking to sell the house but did not have the tens of thousands of dollars to make the necessary repairs and renovations. 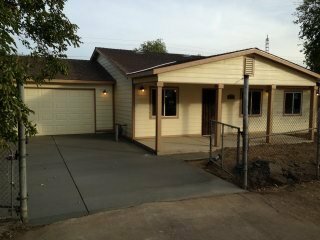 This house was rebuilt from the ground up and is virtually new in every regard from the framing, insulation, drywall and and roof to the two additional bedrooms and bath that were added to convert this 2 bedroom 1 bath home into a 4 Bedroom 2 bath charmer. 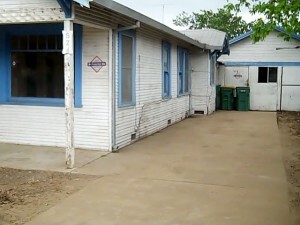 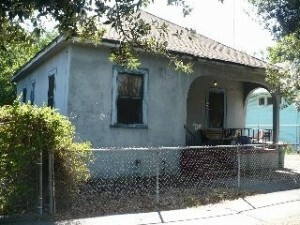 We are Stockton Home Buyers and We Buy Houses in any condition and turn the distressed into the desirable. 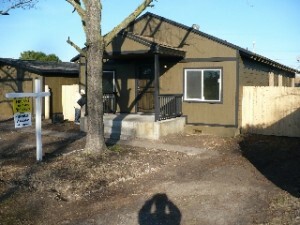 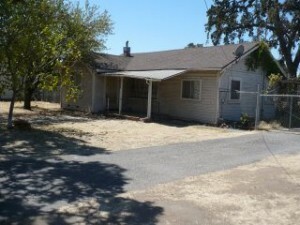 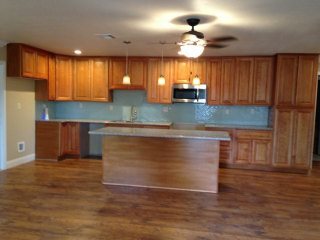 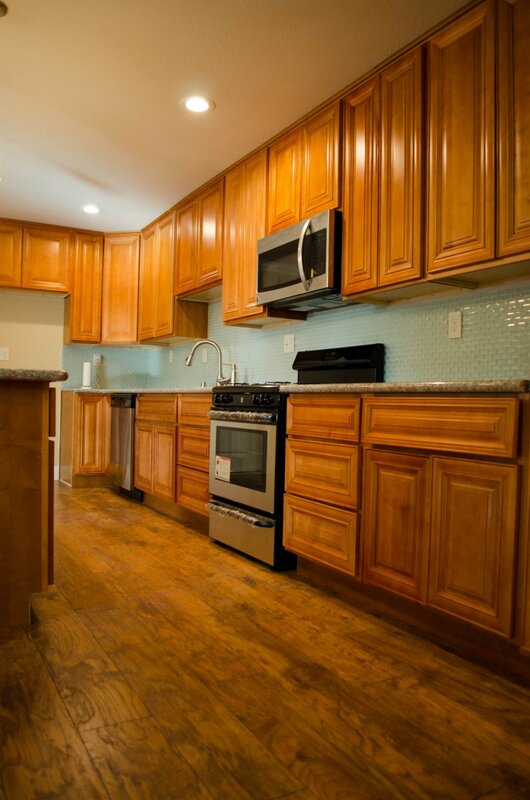 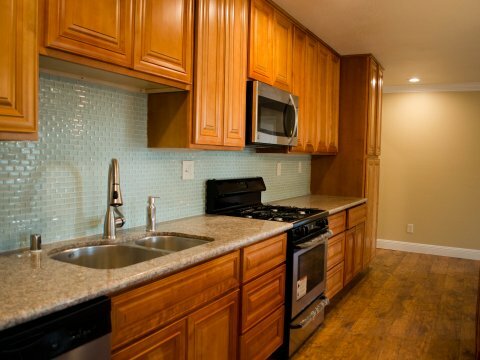 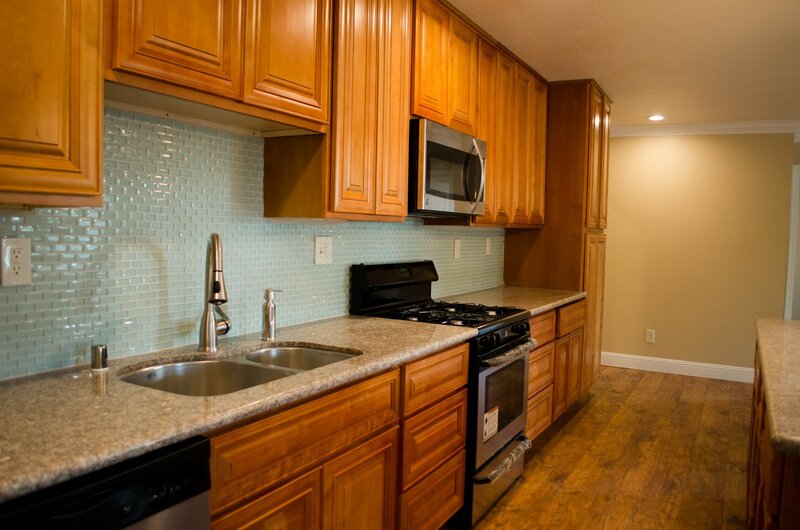 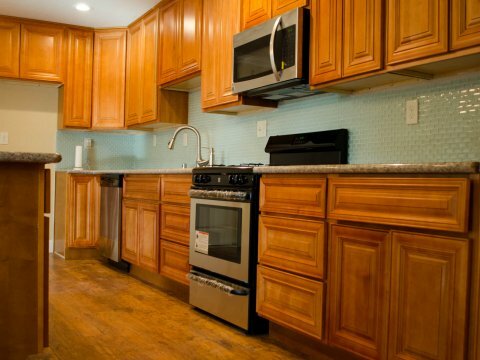 If you are looking for a newly remodeled house that you would like to buy call Peter Westbrook at (209)481-7780. 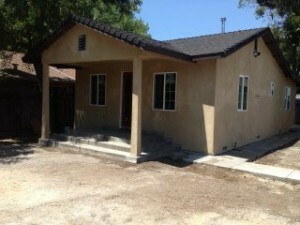 We always have projects that are in one phase of construction or another. 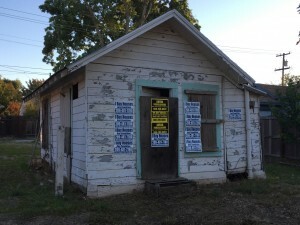 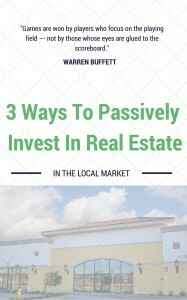 You may just find your next house here.